While the rapid speed of 2016, is alarming me — did March feel like a marathon month to anyone else?! I’m so excited April is here. There is something about Spring that has re-energized me and seems to have brought me back to life. I’m not sure if it’s the weather or all the gorgeous plants blooming all around me but I’m loving every second of this. One thing I want to get back into is Friday Faves!! A bunch of my friends have been doing it, too, so it’s fun getting to know everyone’s current favorites. I hope you’ll share your’s — either in a comment or on your blog! 1. Erin Condren. Thanks to her life planner + notebooks I’m able to organize my responsibilities & time wisely. I’m an entrepreneur juggling a few different companies, finishing up what’s left of my B.S. degree, I just started the Aromatherapy Certification, AND I try to have a personal life. I used to have the vertical layout but now I’m LOVING the hourly. There has been some killers sales this week so go check ’em out if you’re interested. I have an additional $10 credit if you want it, HERE. 2. Audible is my new BF. I scored a $2.99 groupon for the first 6 months and accrued 6 credits. I was able to put my account on hold so I can catch up & my reading list is INSANE. It’s filled with a ton of business/leadership books and I’m seriously nerding out. It brings a whole new level of productiveness while stuck in traffic, working out etc. 3. iTovi Nutrition Scanner. GAME CHANGER. This is a convenient device that will tell you exactly what your body needs to improve your health. iTovi is an unbiased 3rd party, compatible with a handful of companies so you can take your pick. I linked mine to Young Living, so I’m able to customize my order based on my bodies unique needs. I scan my whole family and we love it! You can read ALL about this must-have gadget HERE. 4. Everything Thieves. Spring has definitely sprung and I can’t even begin to explain how excited I’ve been to purge and clean thanks to all things Thieves. This powerful essential oil blend (clove, cinnamon, lemon, rosemary, and eucalyptus radiata) packs a punch in everything it’s infused with. The Thieves Household Cleaner is a chemical-free completely non-toxic plant-based multipurpose cleaning solution that we use for everything from cleaning toilets, floors, windows, counters… to make-up brushes! It’s the safest, most effective cleaning for our home. There’s lots of other things, too, like laundry detergent, hand/dish soap, toothpaste, etc. so it was easy for us to swap out the toxic junk. 5. Le Tote! I’m sure you’re all aware of subscription boxes and have tried various versions (food, beauty, clothes). WELL, Le Tote is the best clothing one out there. It’s $49 a month for unlimited totes/boxes that we can completely customize and there’s no extra hidden fees (most charge a $25+ “stylist” fee — but Le Tote doesn’t!). They offer free 2-day shipping both ways, so I’ve had as many as 4-5 totes in one month! The best part (in my opinion) is that we can hang on to the items for as long as be want and there is zero obligation to purchase, ever. Watch the video below for more info about how it works. 6. SnapChat Addiction. It’s true, I was wholeheartedly, 100% against this “juvenile” app and gave myself head spins with the exaggerated eye rolls. HOWEVER, I have been loving it since I caved to try it out/figure it out! I mostly just enjoy watching my friends snaps, but I’ll participate here ‘n there. My family and friends are spread out across the globe, so it’s a great connection that feels “live” and somehow brings us together or at least feels like I’m part of their day. When you are sharing moments throughout your day, I eat it up like candy since I’m so nosey like that. 😉 Although, I seem to be the ONLY person who can’t figure out the funny filters everyone uses. 7. Bottle Cutting Inc. ~ Kinkajou Glass Cutter. Let me start off by saying I’m not a major DIY’er, so don’t let my love for this phenomenon mislead you. In fact, [for me] to do a DIY it has to be damn-near the easiest thing ever. Enter, the Kinkajou Glass Cutting, which makes glass cutting a breeze. The set-up is safe and just a few steps, so it’s not at all as scary or complicated as it sounds. I purchased a bundle during Christmas because I love the idea of upcycling and it was on sale. If you end up getting one, make sure your bundle either includes the Saber Tooth Diamond Sanding Pads OR simply add ’em to your order because you’ll want those. Also, my order came with a coupon, so you can always place a second order at a later time — or share it with a friend! Check out this 15 second video below to see how EASY it is. 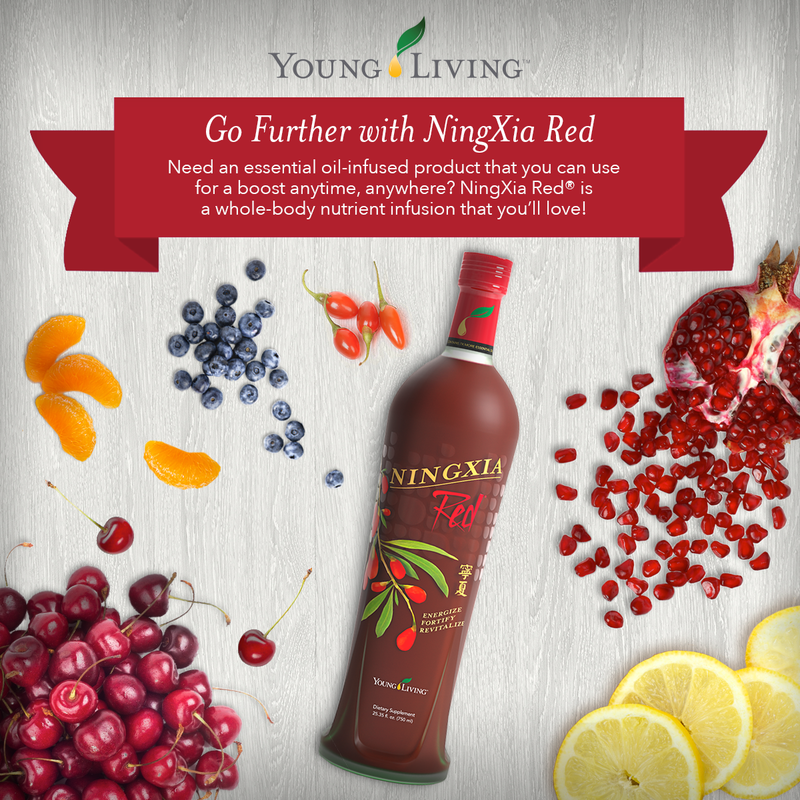 We go through a lot of NingXia Red bottles, and I couldn’t bring myself to throw them away. I usually just filled with bath salts and gave them away as gifts, but now I’m making drinking glasses and candles — I freakin’ love it! 8. Juicebox Seattle is the bomb dot com. If you live or are ever in the Greater Seattle Area it’s worth a visit! They’re located in the Capitol Hill neighborhood and their lil cafe offers breakfast, lunch, and weekend brunch. They specialize in all my favorites: veggie inspired plates + organic cold-pressed juices & elixirs. They cater to all palates though, so don’t think or a second that you have to be a raw, plant-based hippie to enjoy. 😉 I absolutely LOVE that they offer 1-5 day reboots/cleanses because while YES if you have a juicer (I, do) you can make your own — but sometimes it’s nice to splurge on convenience. Their organic cold-pressed bottled juices are my favorite “fast food”. I hope you enjoyed my Friday Faves! Don’t forget to share some of yours in a comment &/or let me know if you post on your own blog so I can check it out! I’m already starting my Friday Faves for next week, so I’m excited to share more!